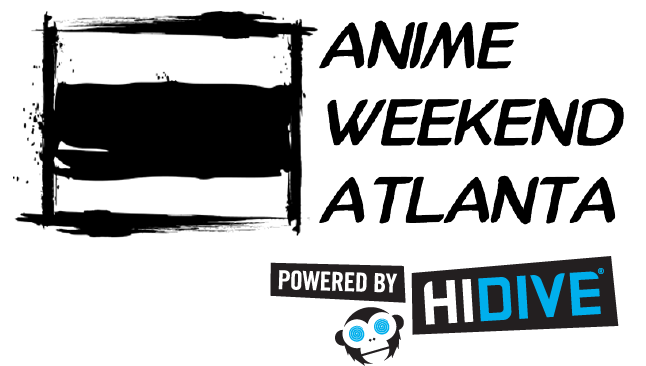 Anime Weekend Atlanta is the largest fan run anime convention in the Southeast and among the largest in North America! Every year, ordinary people come together to create an extraordinary experience. We build on one another’s strengths, passion, and dedication to offer an experience like no other. Southern hospitality and Japanese fandom combine to present a weekend you won’t soon forget. We hope you’ll consider joining our growing family. We don’t just offer resume building experience, warm feelings, and newfound friendships. Access to the Super-Spectacular-Not-So-Secret-Volunteers-Only-Exclusive Clubhouse! Year-round Events for Volunteers by Volunteers – Not just our weekly movie nights! Please attend at least one (1) Crew Meeting. Doing so helps prepare you for what to expect at con, as well as a chance to attend any mandatory or optional training sessions. Meetings are held on Sundays at the Renaissance Atlanta Waverly Hotel. Crew tours of the facility are held at 1:30pm and 3:30pm, meetings are from 2:00pm – 3:00pm, trainings begin at 3:30pm.